Once you figure out how to blog for your business, blog posts that don’t get read don’t do you any good. Not only are you deprived of the enjoyment of knowing your content is being used and enjoyed, but nobody can convert from a post they don’t read! 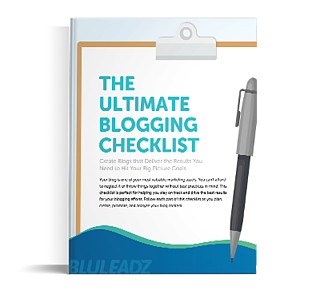 It makes sense that everyone would want to get the most they could from each and every blog post. One component of this is making sure new content goes live at the right time for your users. The reason so many marketing teams don’t bother to schedule blogs at a specific time is obvious: Each audience is different, so it might not seem like there’s truly an ideal time for daily posts. However, things are simpler than they seem if you zoom in on one fact: The best time of day to post is the time when your new content is most likely to be seen, read, and engaged with. And you can learn a lot about when your users are most active based on time zone and other facts. It sounds like there might be a best time to post a blog, after all. First things first: It’s important to learn what time of day your users are generally accessing your site. Websites based in the United States often get the majority of their traffic from either the east coast or the west coast, so figuring out your site’s geography is a good place to start. According to The Science of Social Timing by SEO data analytics firm Kissmetrics, nearly 50% of the U.S. population is found in the Eastern time zone, while 80% of the total population is distributed across Eastern and Central time zones. Odds are good that these demographic trends affect your blog, too. If you have Google Analytics, you can get a sense of your traffic patterns throughout the day by checking out Hour and Day of the Week Reports. Not only can you find out your peak times in terms of raw traffic, you can cross-reference conversions to identify best performance hours. Of course, data is your best friend in making any plans for your site. Morning: The hours of 7 a.m. - 9 a.m. tend to be high-traffic before work. Lunch: 12 p.m. - 2 p.m. sees another brief spike as people take a quick break. After Work: Traffic spikes again between 4 p.m. - 6. p.m. before tapering off. That’s a good start, and posting to take advantage of these high-traffic times boosts effectiveness even if you leave it at that. But, the latest research data points the way to even better results, so why not go a step further? Luckily, you don’t have to reinvent the wheel when it comes to blog posting times. Kissmetrics has already done a lot of promising work in this area that anyone can adapt to their own blog. Using results from its own rich pool of clients, it determined blog timing best practices that will take a lot of mystery out of the subject. When is the Best Day to Post a Blog? According to Kissmetrics, the average blog post receives the most traffic on a Monday. What Time Should I Post a Blog? Research shows the average blog gets the most traffic around 11 a.m. – a figure that might seem confusing at first. It makes a lot more sense if you consider that attention to work tends to taper off as lunchtime approaches. Plus, B2B decision-makers can be viewing your blog for work. What Day Does a Blog Post Get the Most Comments? Blogs are most likely to get comments on Saturday, when people have plenty of time to think about what they want to say, write it, and respond to any comments that follow. Many people hold their weekly blog reading for a lazy Saturday morning. What Time Does a Blog Post Get the Most Comments? Comments start rolling in early in the morning on Saturday – think 9 a.m. local time. How Does Optimal Social Media Time Differ from Optimal Blog Posting Time? Social media gives you a tremendous way to amplify your brand voice no matter what time or day a specific post went up. However, social surfing patterns are noticeably different than blog consumption patterns, so you should take that into account. 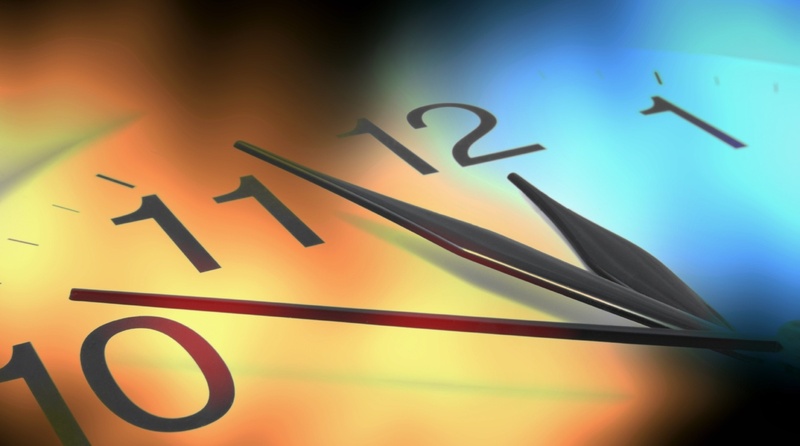 Early evening, around 5 p.m., stands out as the best time for social media posts. A frequency of 1-4 posts is the best to get noticed in the crowd. Noon is also a good time to schedule tweets. Midweek and weekend updates will get your social content the most traction. As valuable as it can be to get your timing right on the first try, it’s not everything. Questions about timing are important, but they also have a tendency to buy in to one of the most counterproductive assumptions about content marketing: That your posts absolutely have to be well-received by everyone as soon as they go up. The truth is, your following is always growing and changing. There’ll constantly be new people and existing users who haven’t been exposed to your best work yet. With social media, especially Twitter, you have the opportunity to re-share your greatest hits. Even more vital than timing is consistency, the sense that you’ll be developing and sharing good content on a regular basis. This is what causes more of your viewership to actively seek you out between peak times, helping you capture a truly dedicated following. If you aren’t getting the punch you want from your blog, consider instituting a content calendar that can keep production on track. Posting one to two blogs a week makes it much easier to be found – and the more you can post, the greater the compound effect on your traffic. Every blog post you make not only serves you right away, but gives you the chance to cultivate ongoing traffic from backlinks, comments, and shares. As your tower of content grows, blog posts about evergreen topics – how-to articles, for example – contribute a greater share of total traffic. Timing is still something you should think about as you plan and execute your content strategy. After a few months (and especially after a few years!) it will become a much less critical factor. The sooner you dive into a branded and focused content plan aligned with inbound marketing, the sooner that day will arrive ... and the more powerful all your content will become as a result.